today I am sharing the tutorial on how to completely remove the timeline app from your profile and revert to older Facebook profile layout. Since this time-based story telling did receive mixed feedback therefore it would be really helpful for most of you to learn how to undo/delete this application. 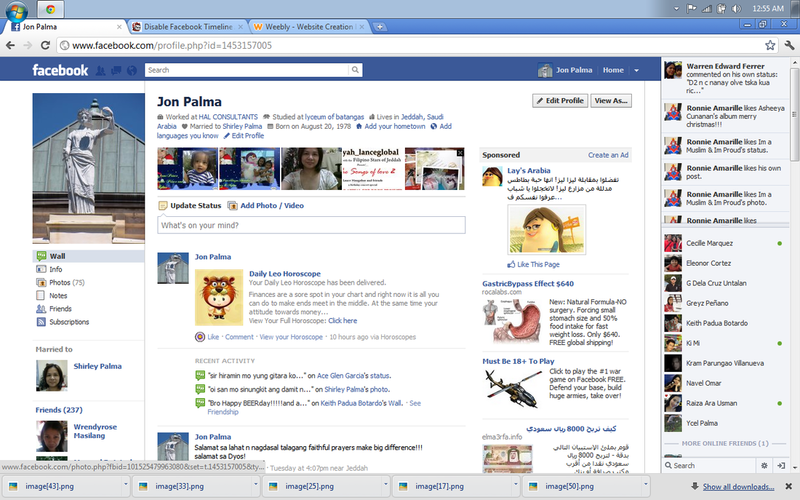 UPDATE: Facebook Timeline has been officially activated on all old layouts. Know why you can't undo Facebook Timeline? 5. 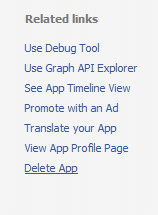 Then on the settings page towards bottom-left you will see many options underrelated links, Choose Delete App. Which will delete the timeline app. Visit your profile to see it in its exact previous look and layout.